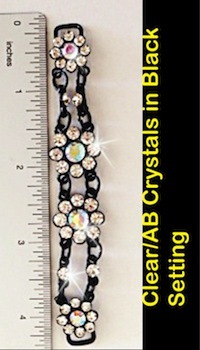 Pixel Pro bling bikini is new from our Super Bling collection. 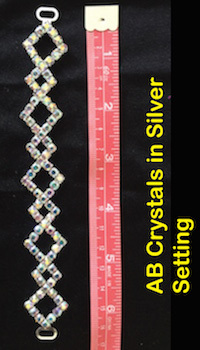 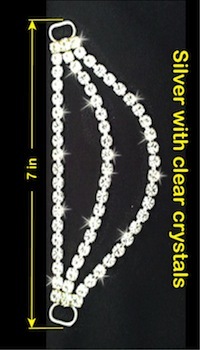 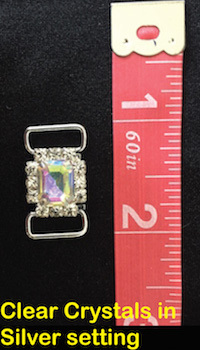 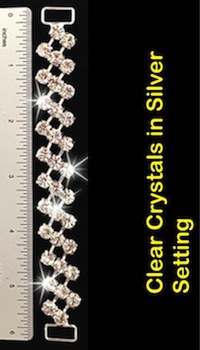 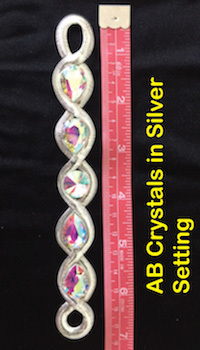 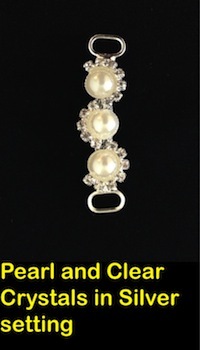 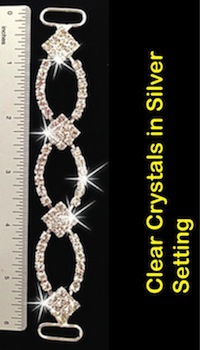 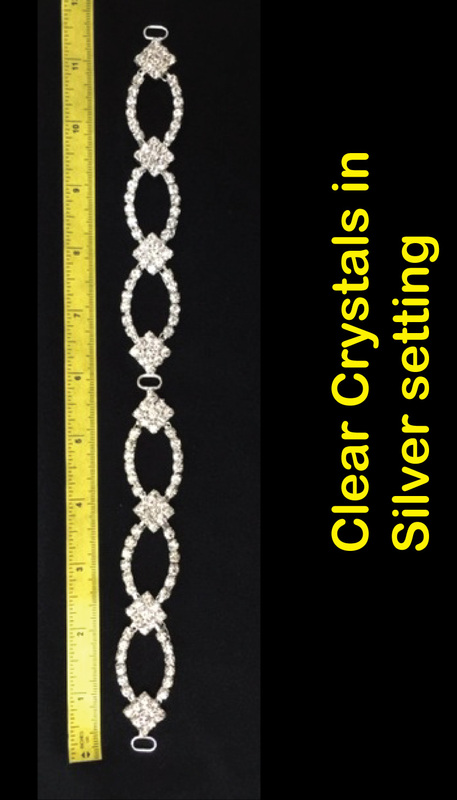 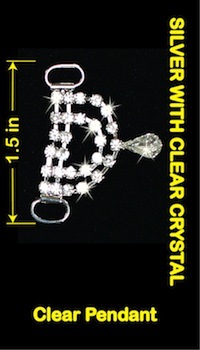 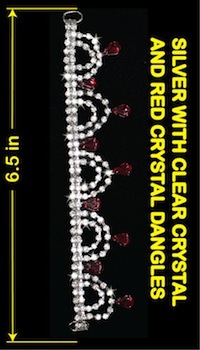 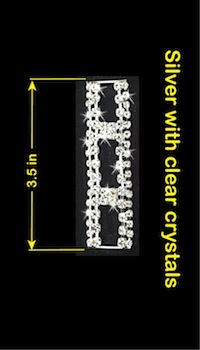 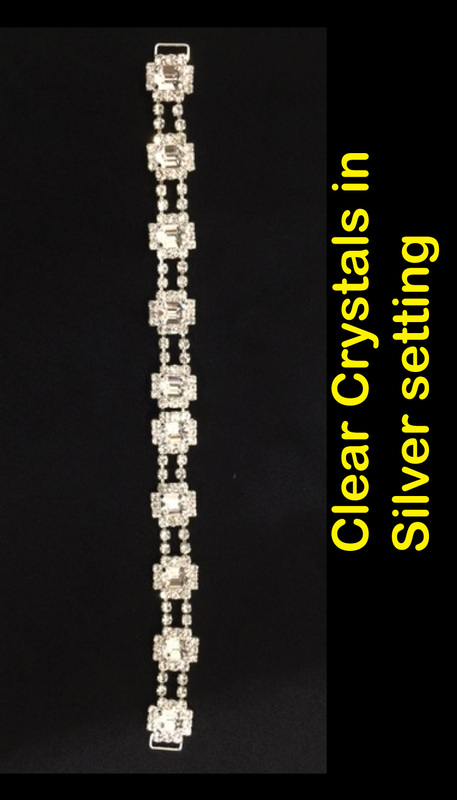 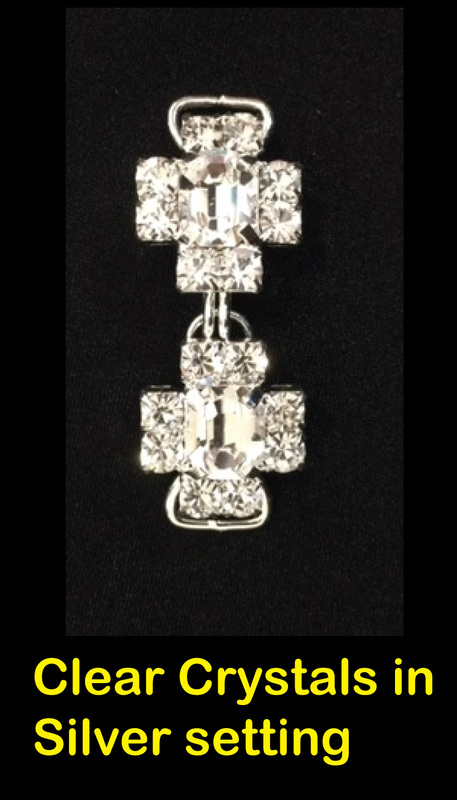 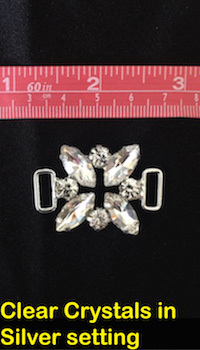 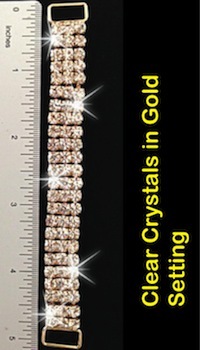 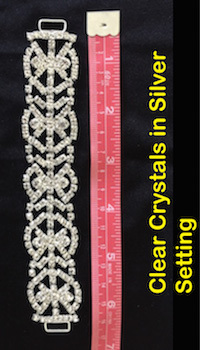 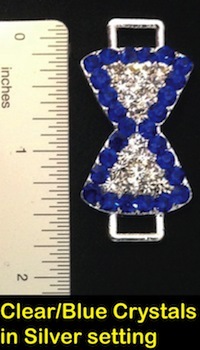 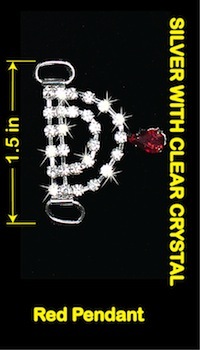 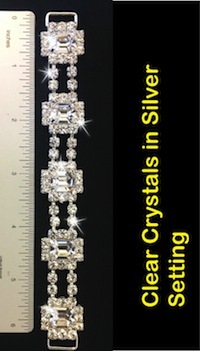 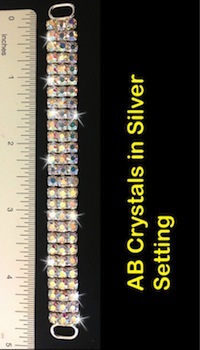 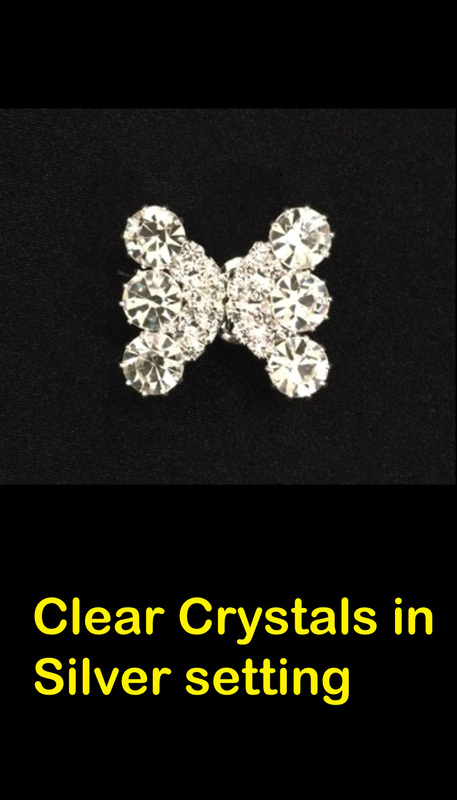 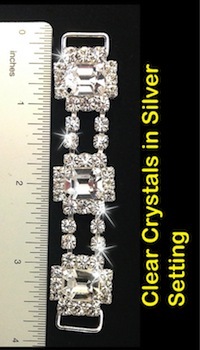 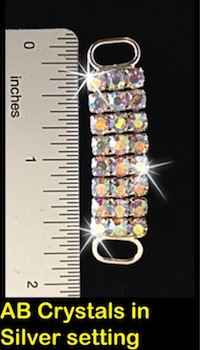 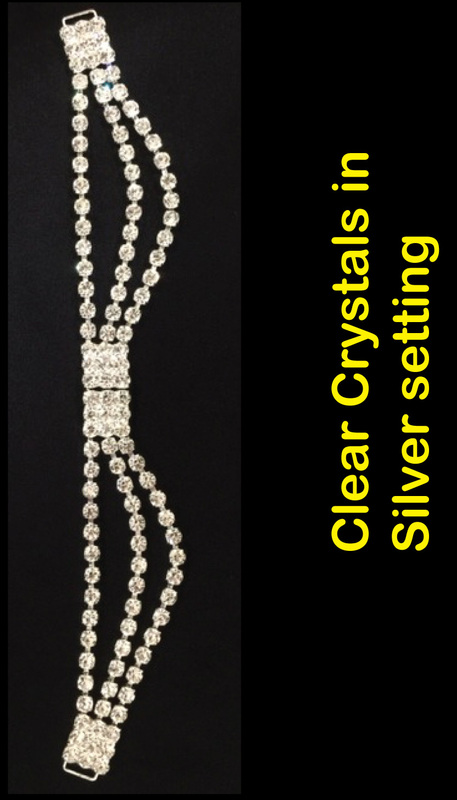 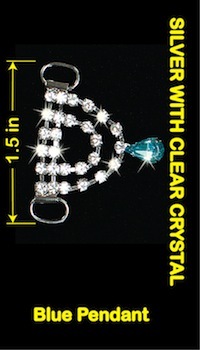 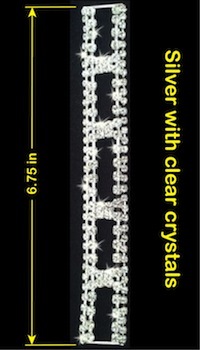 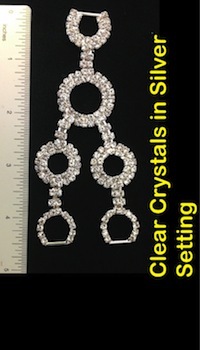 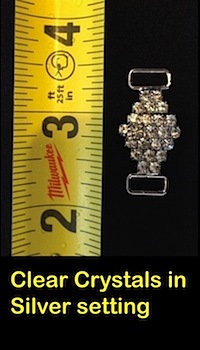 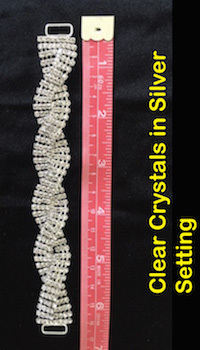 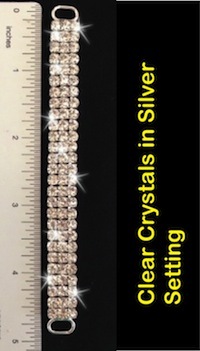 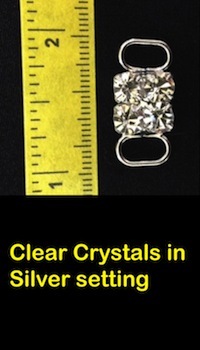 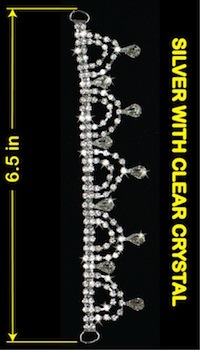 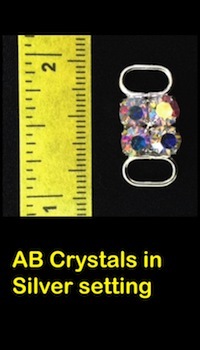 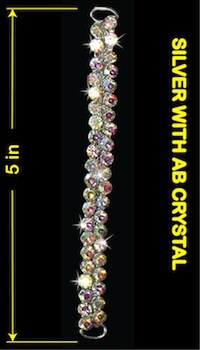 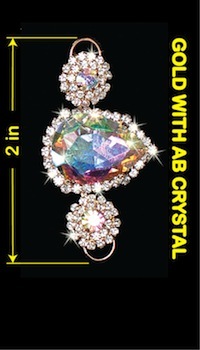 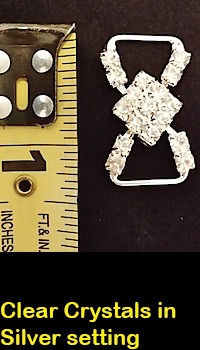 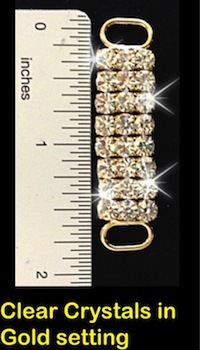 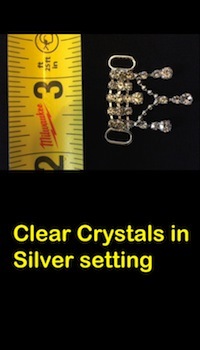 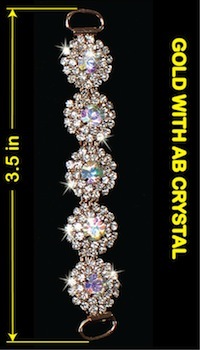 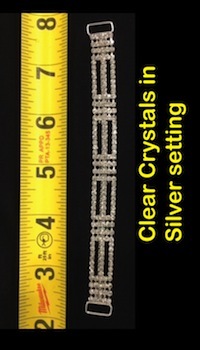 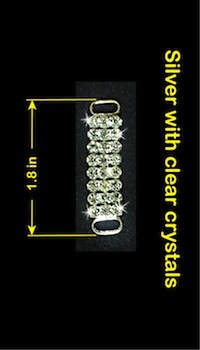 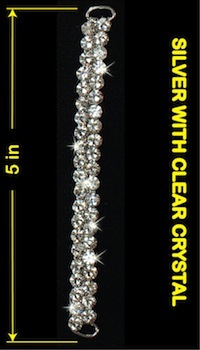 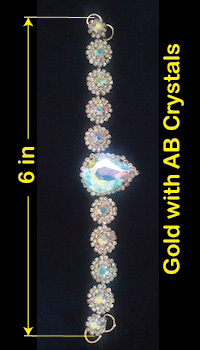 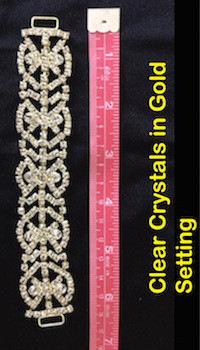 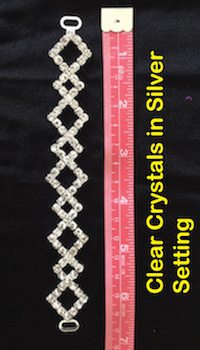 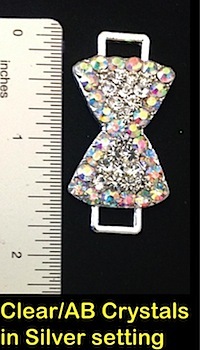 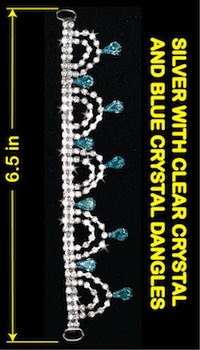 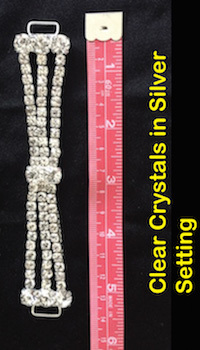 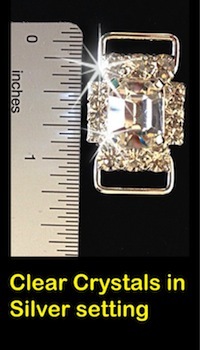 This style bling is covered with color AB crystals. 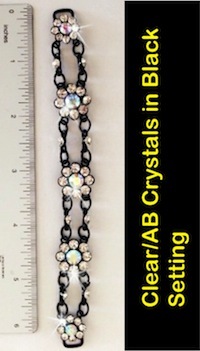 The bikini is showing Teal Black shatterGlass with over 2000Emerald AB crystals. 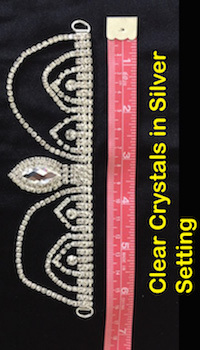 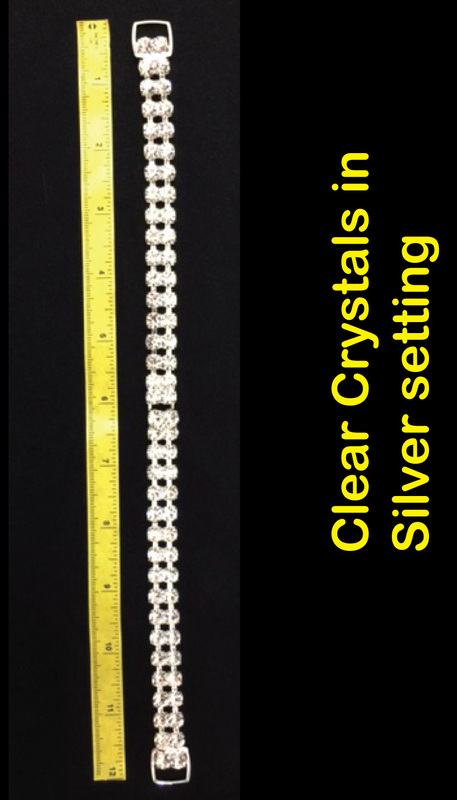 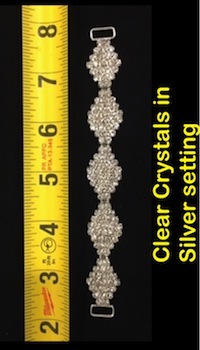 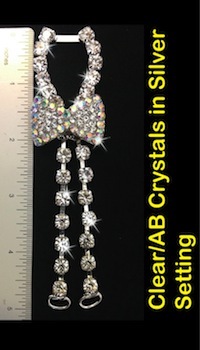 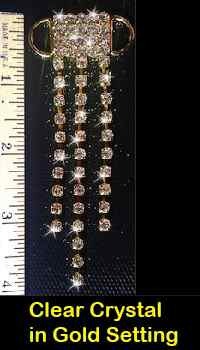 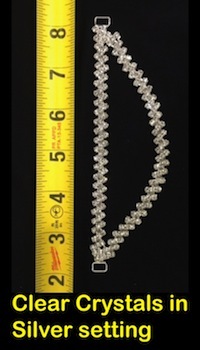 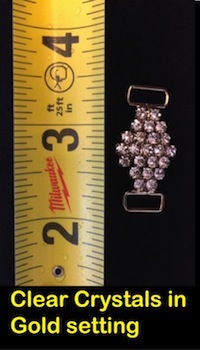 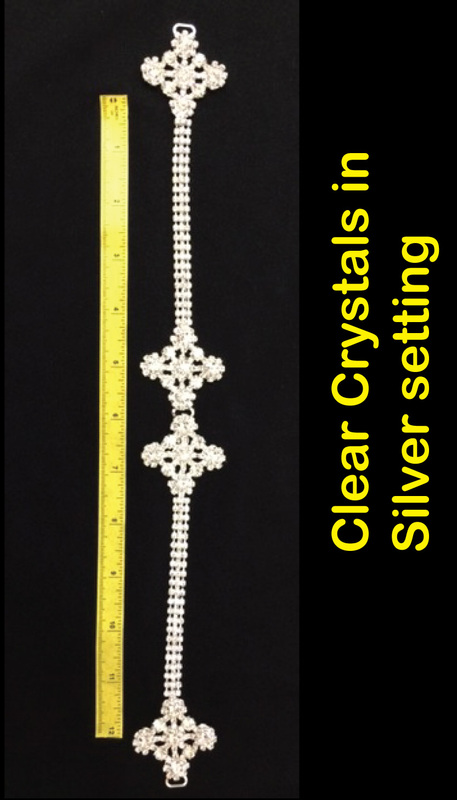 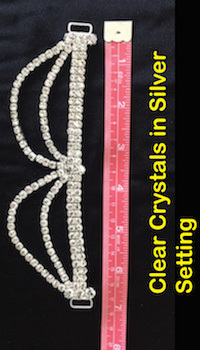 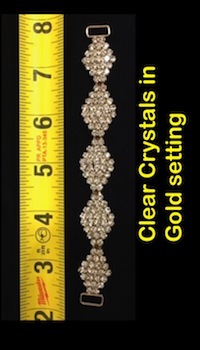 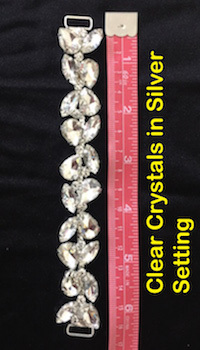 There is no additional cost for the back of the bikini bottom to be bling out, posterior of the suit bottom is fully covered with crystal patterns so no matter where you turn the crystals strike a perfect balance. 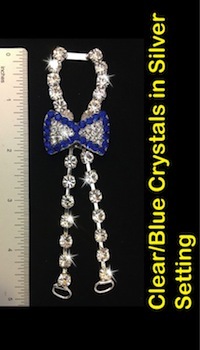 You may request Pixel bling bling bikini in anyother color just let us know in the comment box, we will do our best to accommodate.